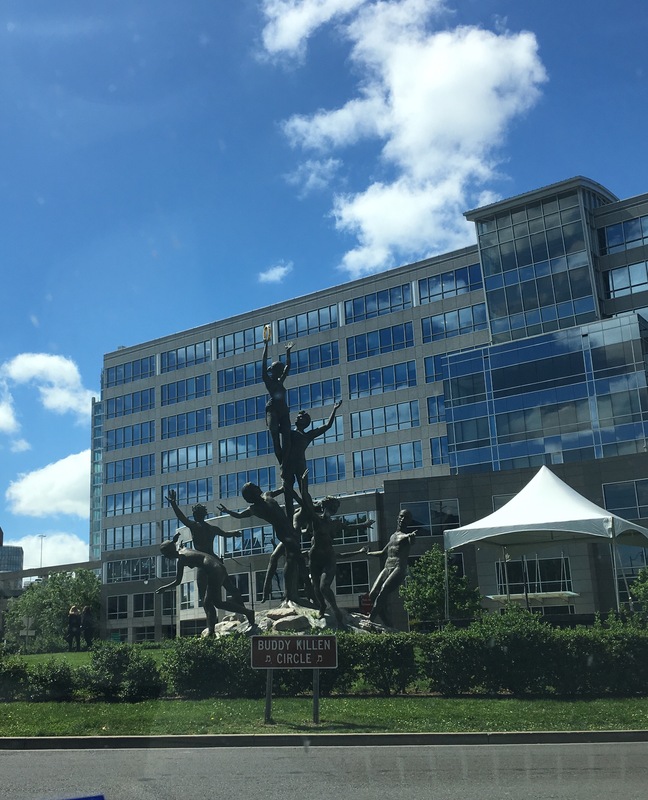 Wouldn’t you just love to see some of the Nashville TV show filming locations up close and personal? Lucky for you, they’re easy to find. You can watch some live music at the Bluebird Cafe! Or perhaps you’d rather sit for a spell on Deacon Claybourne’s front steps? How about taking a gander at the mansion that Rayna James called home? If you’re fixin’ to take a trip to Nashville anytime soon, here’s a guide to where you can find some of the show’s most memorable locales. This 20,000 square foot home was the model for Rayna’s spacious home. According to some sites, the house (mainly the kitchen) was also used for interior shots. 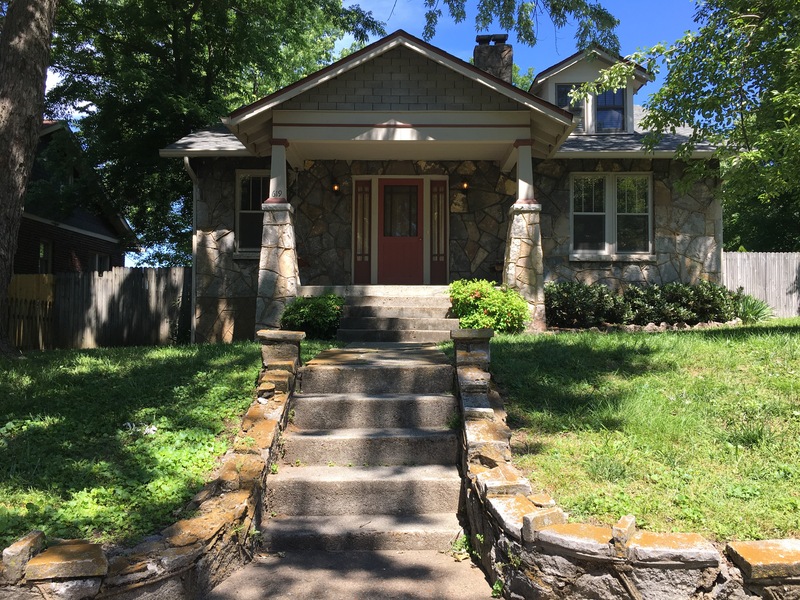 Located on the southern end of the Belle Meade neighborhood, you can catch a glimpse of the home from the road. This is private property, located behind a security gate. Please respect the home owners by not trespassing. 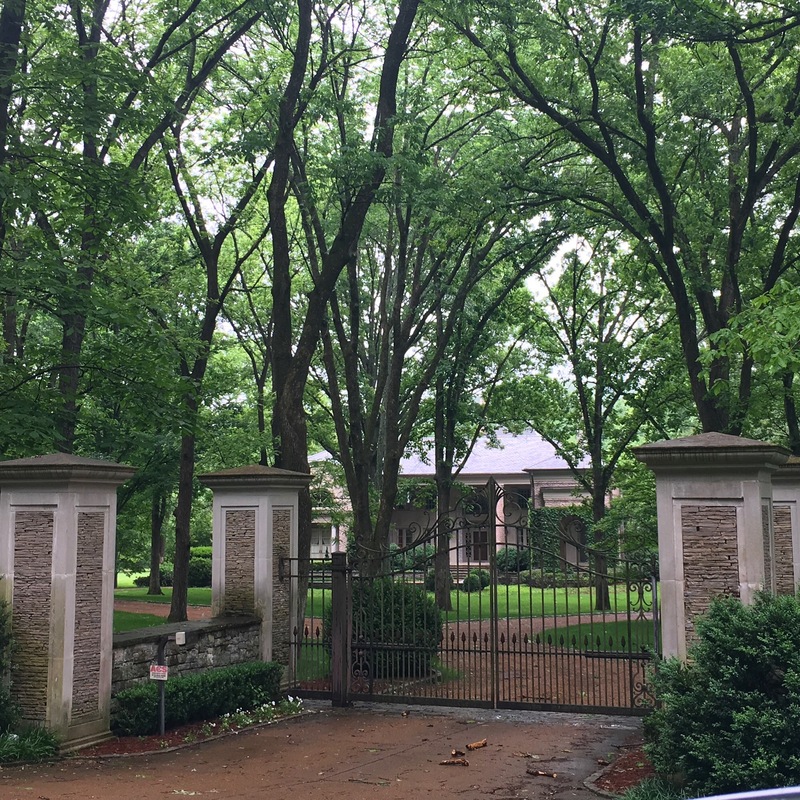 Located just down the street from “Rayna’s mansion” is Percy Warner Park. It was here that Deacon and Rayna had a heart to heart on the stone steps in season one. 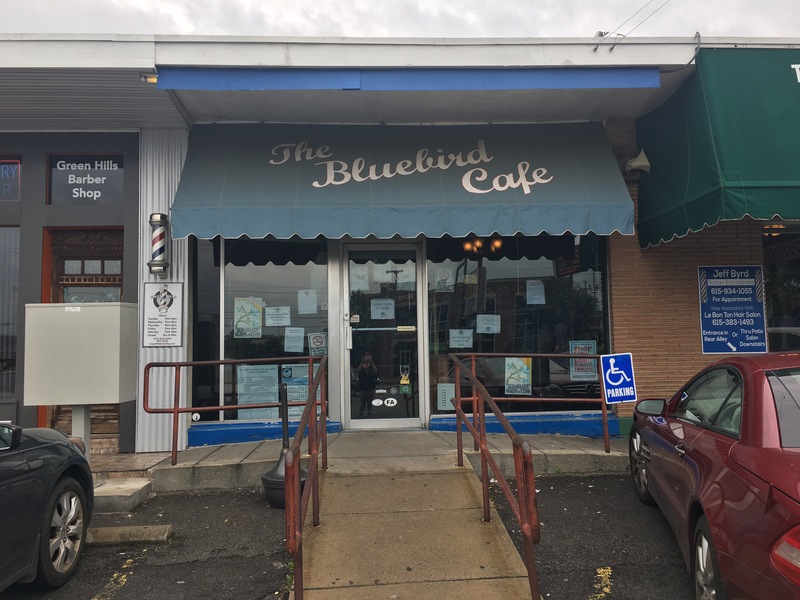 A staple on the show since the season one premiere, The Bluebird Cafe is a real place (though it’s been recreated on a sound stage for the the show). With only about 90 seats, the two-show a night intimate acoustic performances are hard to get into, so request tickets early. You can learn more about that here. Interesting side note: At 15-years-old, Taylor Swift was discovered at the Bluebird Café by music executive Scott Borchetta. 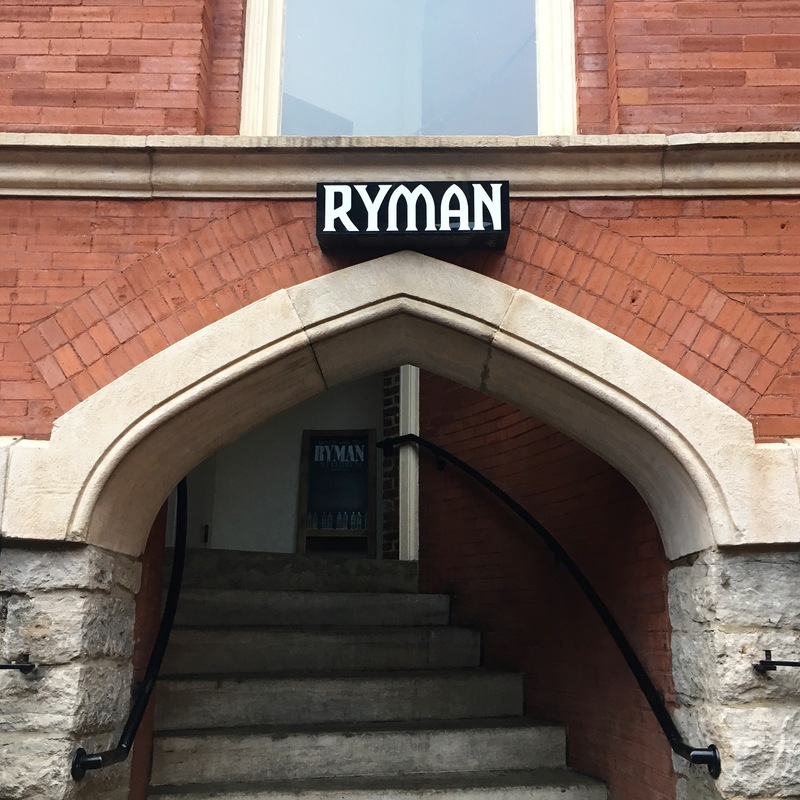 Also utilized often throughout the run of the series is the Ryman Auditorium. Tickets are affordable if you’d like to catch a show at the iconic location. 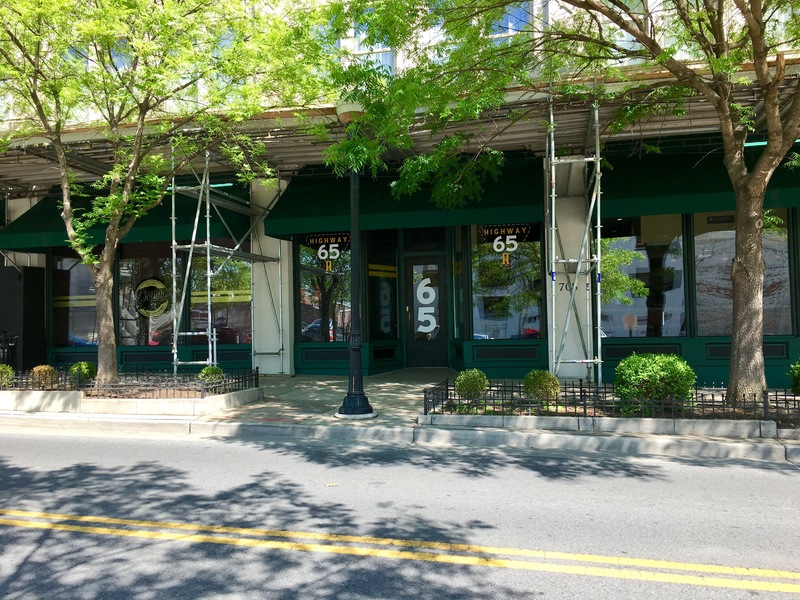 However, you can easily snap pictures outside as it sits adjacent to the Broadway bar scene. 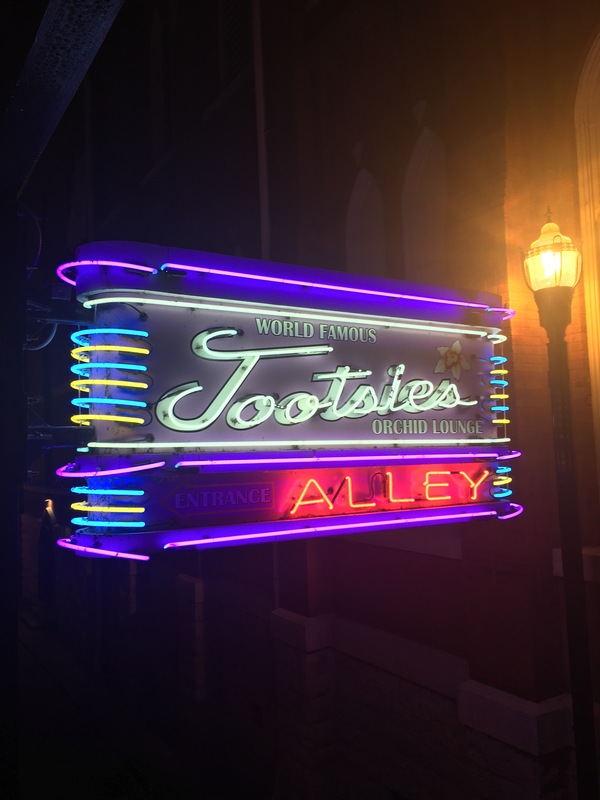 Speaking of Broadway, you can check out some free live tunes at Tootsies, which has a back alley entrance that we prefer to use. This was where Gunnar uses some of his dead brother’s lyrics while playing open mic night with Will in season one. While out on Broadway, also stop by The Stage, which was featured prominently in the movie Country Strong. 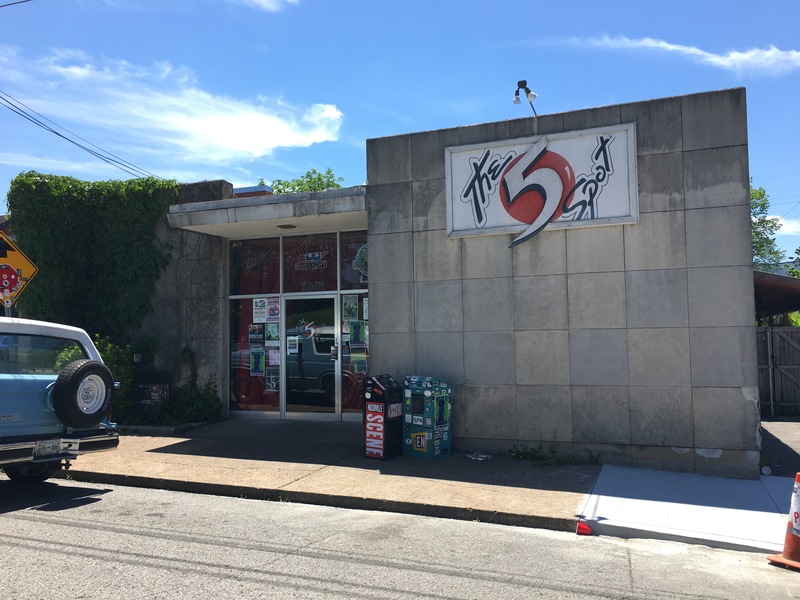 You can also head to East Nashville and check out The 5 Spot for live music. This is where Avery performed a Jeff Buckley impression of the original song “Kiss” in season one and was approached about signing a solo deal. 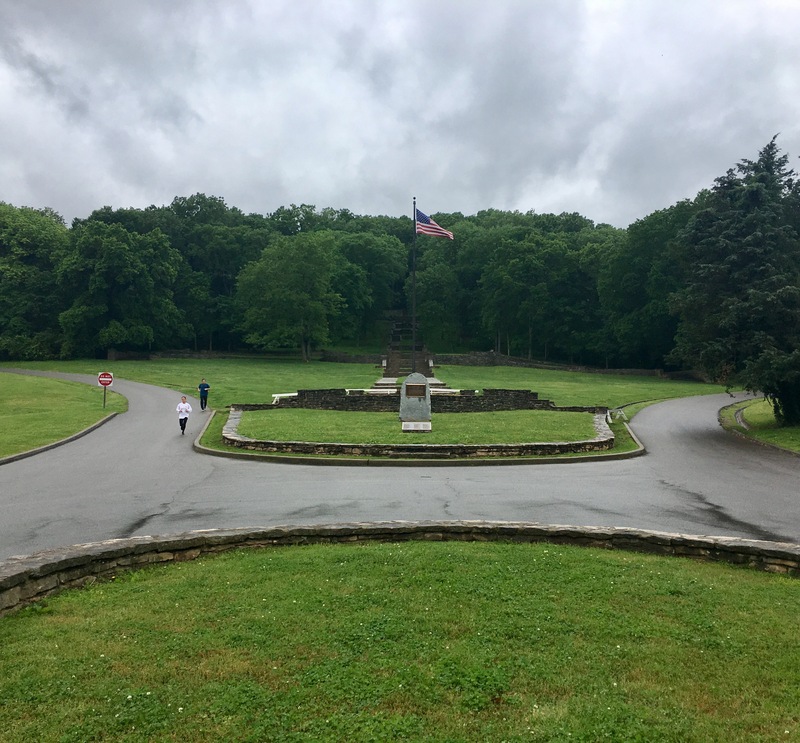 This popular Nashville tourist location was built for Tennessee’s 1897 Centennial Exposition and stands in Centennial Park. In season two, Juliette performed a concert on the lawn in front of this well-known landmark, while 300+ locals stood in as fans. 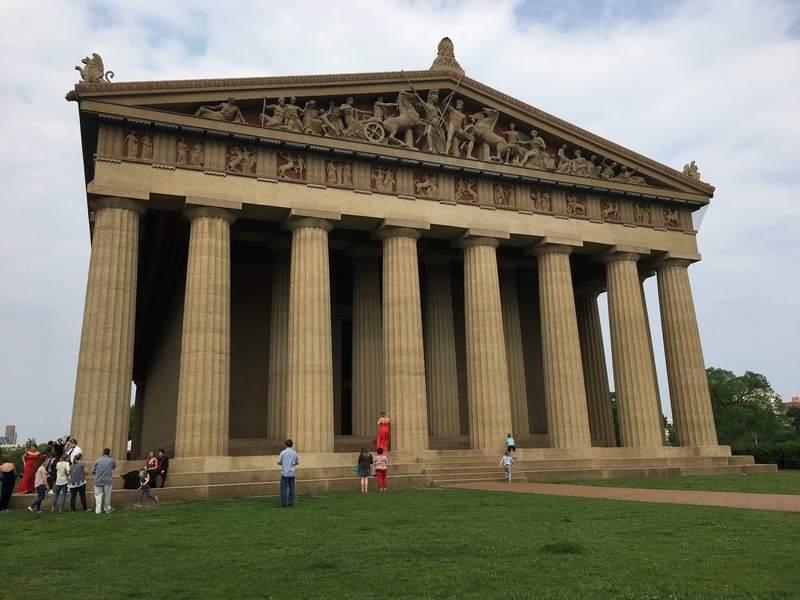 The Parthenon also serves as the site for the climactic end of Percy Jackson and The Lightning Thief. Obviously, Highway 65 is a fictional place, though it looks pretty real when passing by. Located on the side of the downtown Homewood Suites, the hotel was under construction during our visit. Luckily, the facade was still clearly visible. The spot we were most looking forward to posing for pictures in front of was, of course, the home of Deacon Claybourne. Used many times throughout the run of the series, this home is easy to locate and access. Do keep in mind that it’s private property, though, and don’t disturb the owners. Of course, no trip to Nashville is complete without a picture at one of the infamous “I Believe in Nashville” murals (as seen in our featured photo). And, if you’re looking for even more Nashville TV show filming locations, check out this interactive map we found after completing this post.